Only 9 days into the new year and Puppet & Cormack have released a melodic indie bass track to impress and give you feels all over the place. This pop-infused track seems like the beautiful hybrid of Owl City and Seven Lions. The melodic bass and fantastic vocals give you chills while you dance with pure emotion. Puppet & Cormack have absolutely nailed the first track of 2016, you need to listen to this loud and put it on repeat to let it sink in. 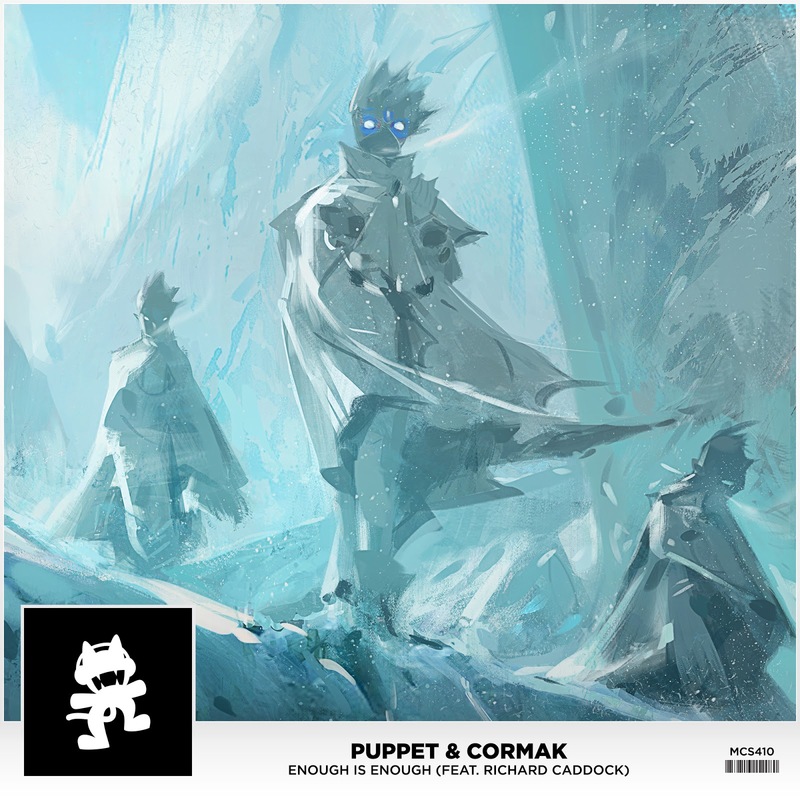 Check out “Enough is Enough” by Puppet & Cormack, a stunning mix of indie/pop vocals and beautiful melodic bass music. There is hardly anything better to help kick off the new year than music that grans at your heart and keeps your body moving. Listen below and let us know what you think!